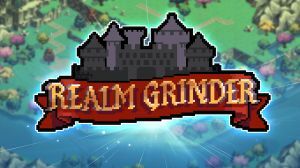 This free-to-play idle clicker adventure game involves expanding a bare plot of land into a thriving kingdom. You decide whether they want to be Good or Evil and then by forming alliances try to earn Coins to become the richest ruler in the realm. No discussions open for Realm Grinder at the moment.